Choose the Pop Fill Color. 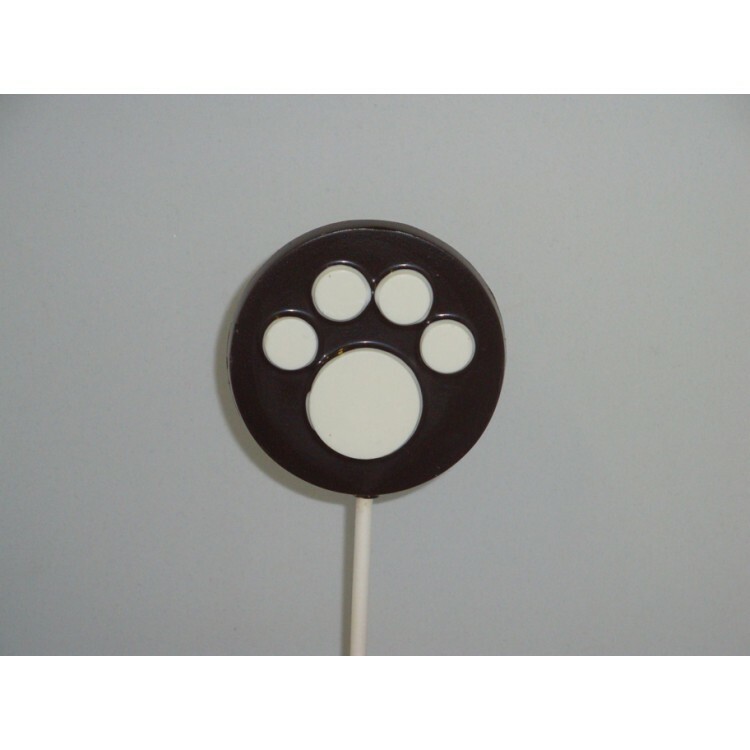 Use Accent #1 to choose the chocolate color for the Paw. Use Accent #2 to add a shimmer by choosing a Luster Dust Color. As shown in Picture is Pop Fill Color of Dark Chocolate with Accent #1 of Super White Chocolate. No Accent #2 is used.